I was pleased to see Fashionista.com report that snakeskin looks are hot for spring. 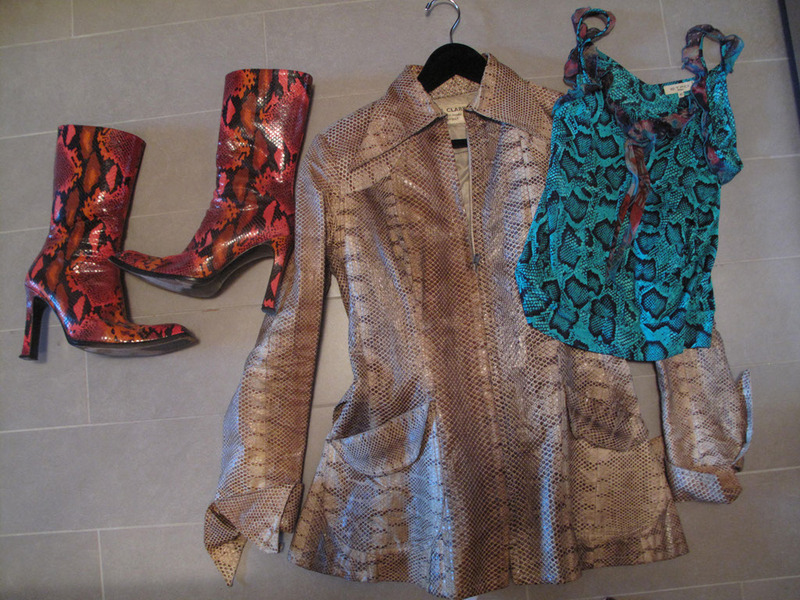 In 2011, I wrote a piece for the Huffington Post that included snakeskin as a hot trend for fall. Basically, snakeskin is good all year round! And for more than one season or year, as I noted at the time. I ended that article by saying, “Fashion repeats itself. Shop accordingly!” Of course, I still have the three snakeskin/snake-print items I photographed in 2011. 1990s boots, Ossie Clark jacket, Etro top. These days, I also have my one-of-a-kind, solid-gold snake tiara. 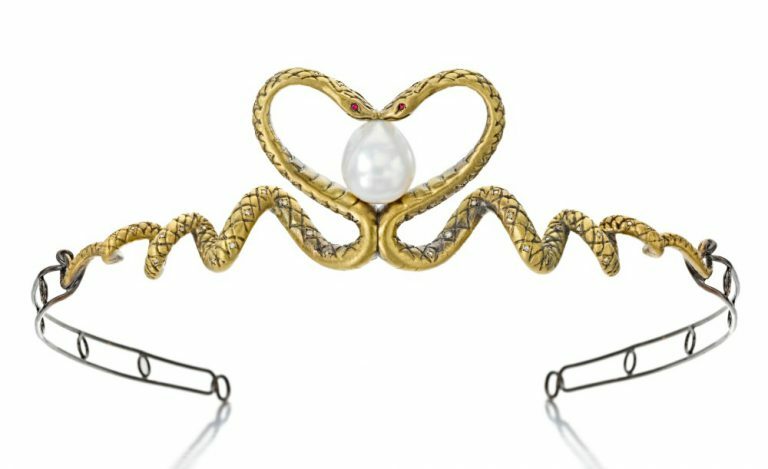 It’s available on 1stdibs.com. I’ve always wanted to design museum-worthy pieces, and I feel like I succeeded with this tiara. But back to 2011: I got sentimental reading the blog post that pointed readers to my Huffington Post article, because it includes a list of bloggers who contributed their pictures to a HuffPost slideshow. 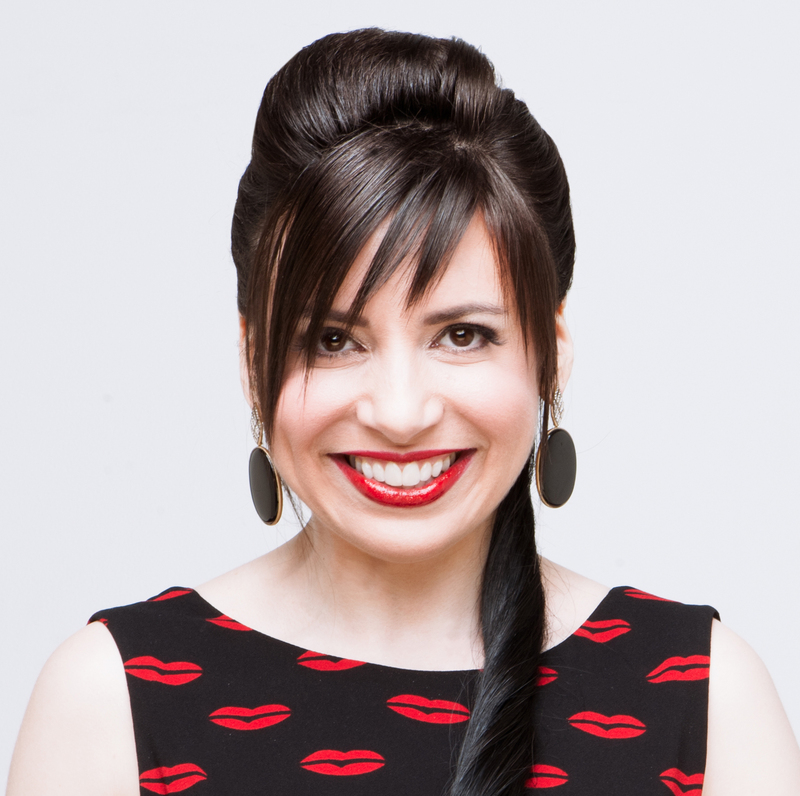 That might have been a peak fashion-blogging year, complete with a massive Independent Fashion Bloggers conference run by my gorgeous friend Jennine Jacob, who started blogging in 2006 under the name The Coveted. Jennine is the one who encouraged me to start my own blog in 2007 because of the way-too-long comments I was leaving on hers! Since the zenith of fashion blogging, so many blogs have disappeared into the ether, which makes me a little melancholy because it was an interesting time. On the bright side, some ex-bloggers are still producing great content — they just have new outlets, including Instagram, YouTube, and other social media. Jennine, for instance, sold the fashion-blogger conference and now shares her love for ceramics on her Glaze Magazine website. Then there’s me. While I’ve added Instagram, YouTube, Twitter, Facebook, and Pinterest, my heart still belongs to blogging. 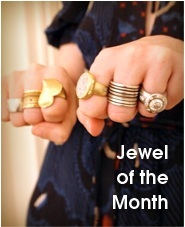 I celebrated my 10th blogversary last year! Because I’m multi-social-media now, I did a YouTube video to celebrate while wearing the same sweater and necklace that I wore in the first photo I posted of myself on July 27, 2007. How significant has this blog been to me? I remember the date of my wedding anniversary by thinking of it as “the day before my blogversary.” Speaking of weddings, MrB often saves up a bunch of blog posts to read all at once, so probably a week from today, he’ll read this paragraph and start talking to me about it as if I just wrote it and I’ll be like, “What the hell are you talking about?” I only need a mnemonic for the wedding date, not the year, because I keep track of years of marriage by counting how many times a day I say, “What the hell are you talking about?” (He has only himself to blame for saying words about baseball and lacrosse to me.) This year, we’ll celebrate our 17th wedding anniversary on July 22, the day before my blog turns 11. In conclusion … I think my preference for the blog over Twitter, Instagram, etc., has been explained. I began this post meaning to make a short comment about the enduring appeal of snakeskin, but ended up writing about the heyday of fashion blogging and husbands who talk about sports. On Twitter, a quote-tweet of the Fashionista.com story would have sufficed for my snakeskin thoughts. Here, it’s like those too-long comments on Jennine’s blog all over again! Wow, some major flashbacks there! I wish the slideshows still worked – I miss so many of those bloggers. 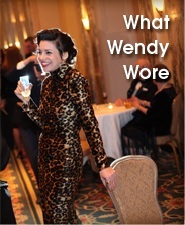 Yup, still here with ya, Wendy, still hangin’ on blogging. 10 years for me this past March! Hmmm…must dig out some snakeskin. I’m sure I have some around somewhere. I feel sure I had you in a “red pants” slideshow! 10 years for both of us — it’s amazing, really! That was an amazing time, and you played a major, major role in making it happen!